BETHPAGE, Long Island (WABC) -- Police on Long Island are investigating after thousands of dollars in car accessories were stolen from a lot filled with BMWs. According to the Nassau County Police Department, between 6 p.m. Thursday and noon Friday, someone went to a parking lot at 1055 Stewart Ave., in Bethpage. BMW vehicles are stored in the lot. 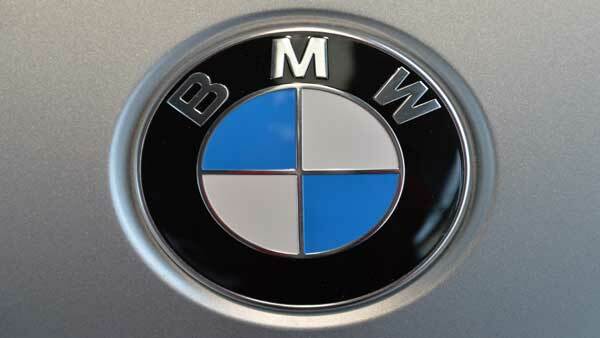 Police said the suspects took 25 tires and rims from seven new dealership-owned BMWs. The items were valued at about $70,000. Anyone with information about the case is asked to call 1-800-244-TIPS.